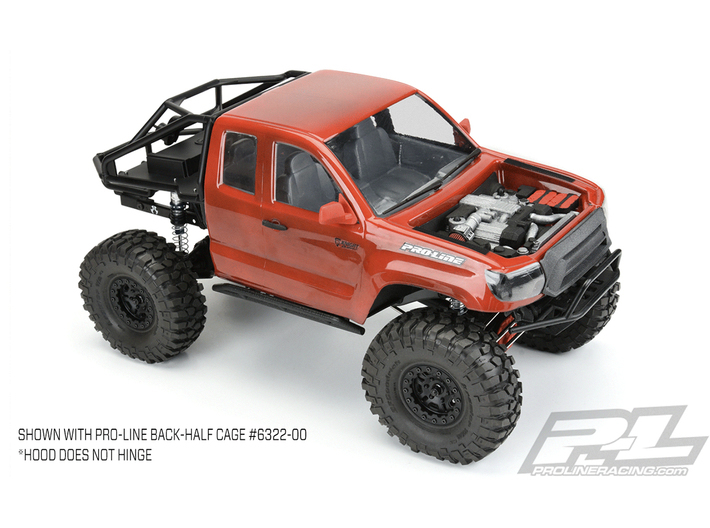 PM10004 1UZFE V8 Engine for the Pro-Line Builder’s Series: Metric Clear Crawler Body. 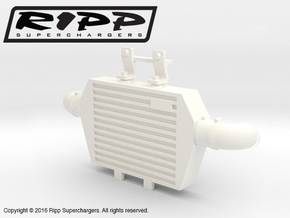 This engine fits in the engine bay and allows you to use the stock SCX10ii body posts. The engine attaches onto the body with 4 M3x5mm screws (sold seperately). PLEASE NOTE: You will have to remvoe part of the lexan engine bay to fit this engine. 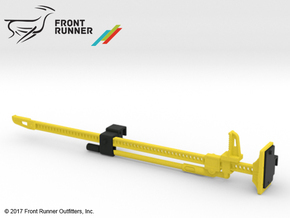 Pro-Line is proud to introduce the first in a new line of Crawler Bodies designed specifically for those who enjoy fully customizing their rigs the Builder’s Series: Metric truck body! Just like a full-size project truck that you build exactly how you want, the Builder’s Series: Metric Body allows for custom grills, lights, engine detail and nearly any other scale detail you can imagine with the help of 3D printing technology. 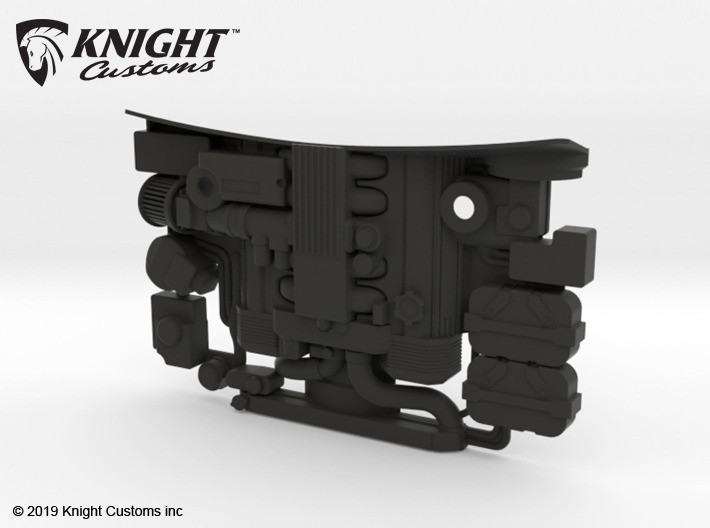 Pro-Line has joined forces with leading custom 3D Scale Parts company Knight Customs so you have a ton of realistic scale option parts already available for your Metric build! 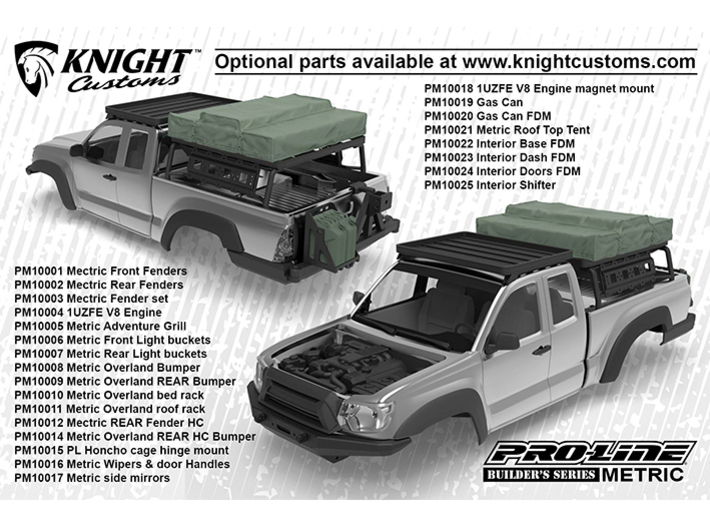 The Metric can be customized to represent an early 2000’s import truck often chosen as a project vehicle for full-size rock crawling or adventuring. 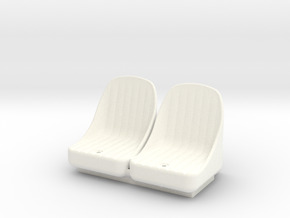 The front hood is molded as a separate piece so you can open the hood to expose any detail you choose to add. 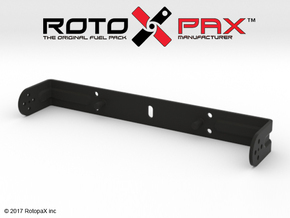 The engine bay is empty, waiting for you to finish the build, and the sticker sheet represents that with exposed shock mounts, cross member and brake line detail. 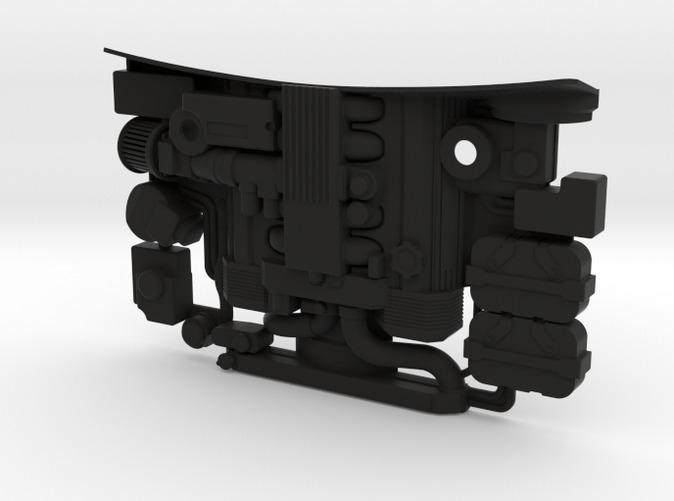 The front grill area is sunk in allowing for a highly detailed 3D printed front grill of your choice and the sticker sheet represents the exposed radiator detail just like the real thing. 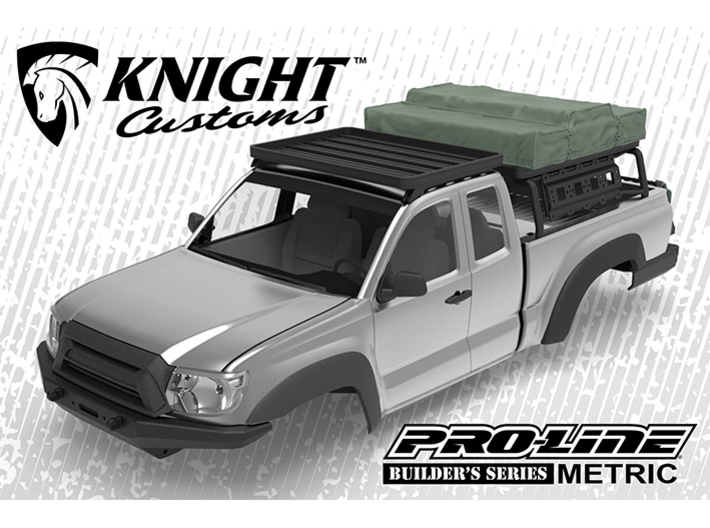 If you are ready for a unique, highly detailed, custom build that’s accessible for every skill level, then you need Pro-Line’s new Builder’s Series: Metric Body today! All scale parts sold separately.